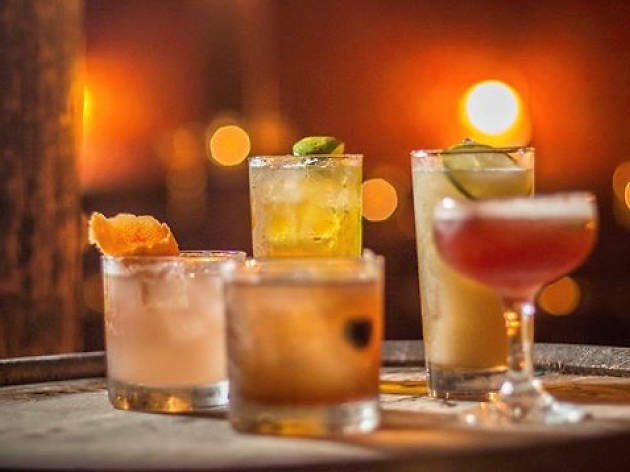 Venice historic mainstay, Townhouse and Del Monte Speakeasy, is celebrating 100 years of providing quality drinks to Angelenos, even when it wasn't legal. This establishment is known for being one of the few places to survive the Prohibition era of the 1920s. 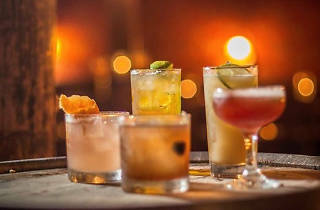 For five days, the once-hidden speakeasy will celebrate with live performances every night as well as drink specials, but the real event will take place on December 5, also known as Repeal Day. Owners won't say exactly when, but sometime after their early opening at noon, the bar will announce Prohibition era prices on all cocktails for one hour only.